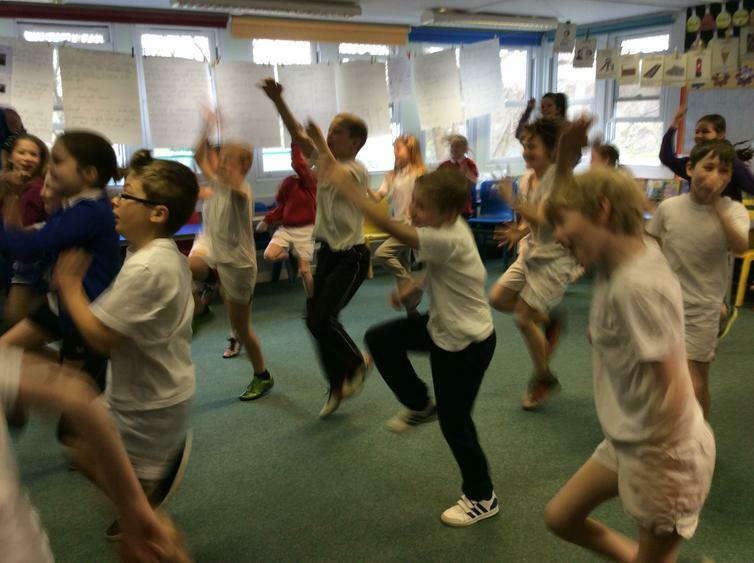 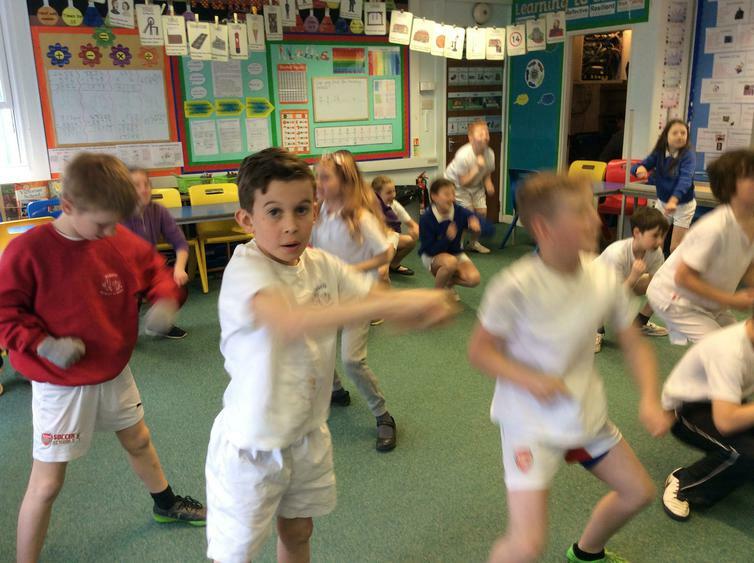 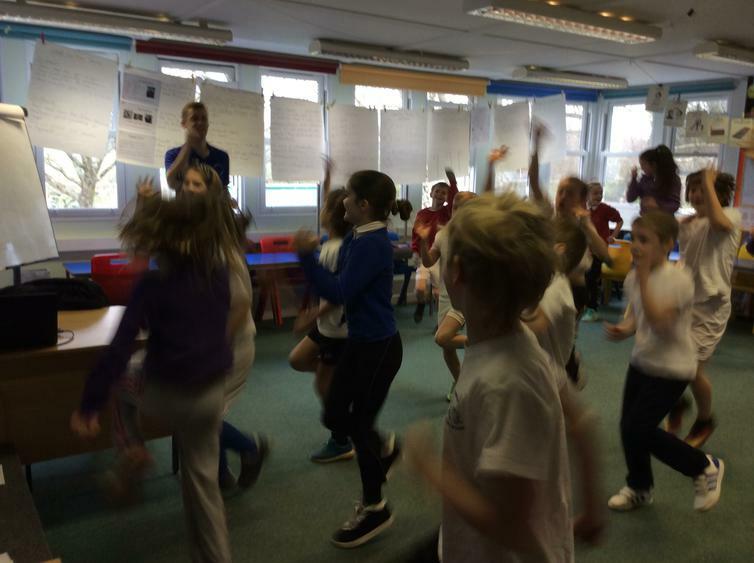 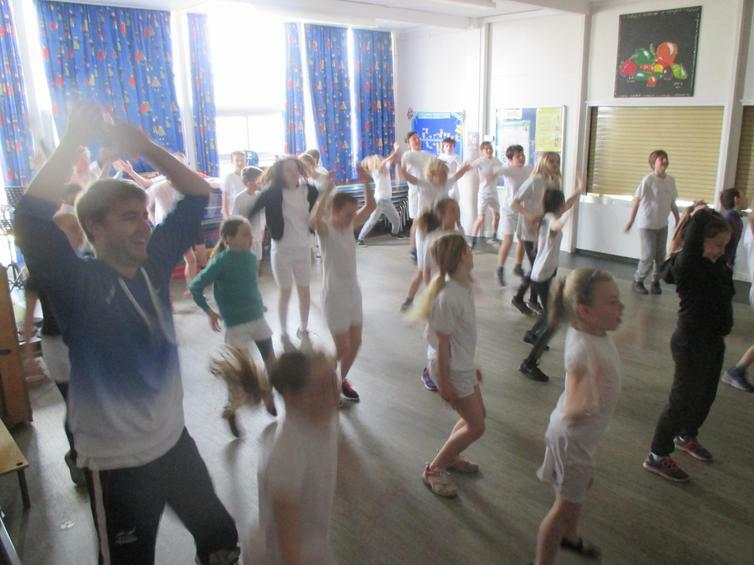 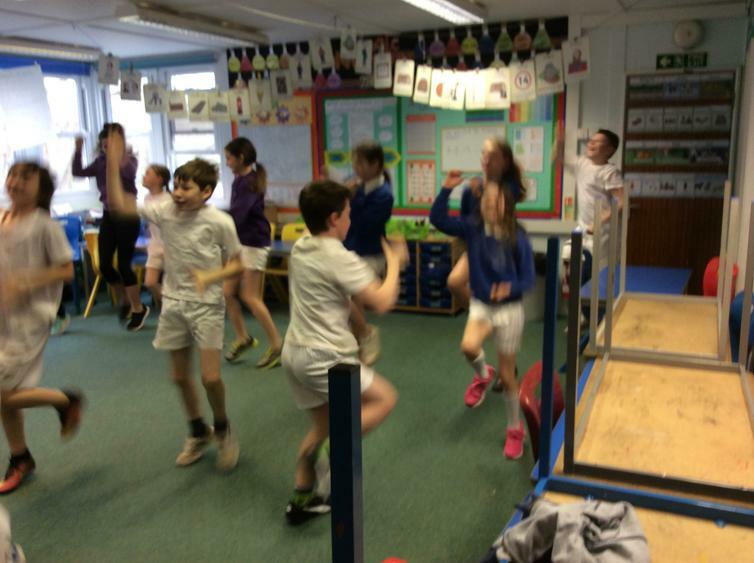 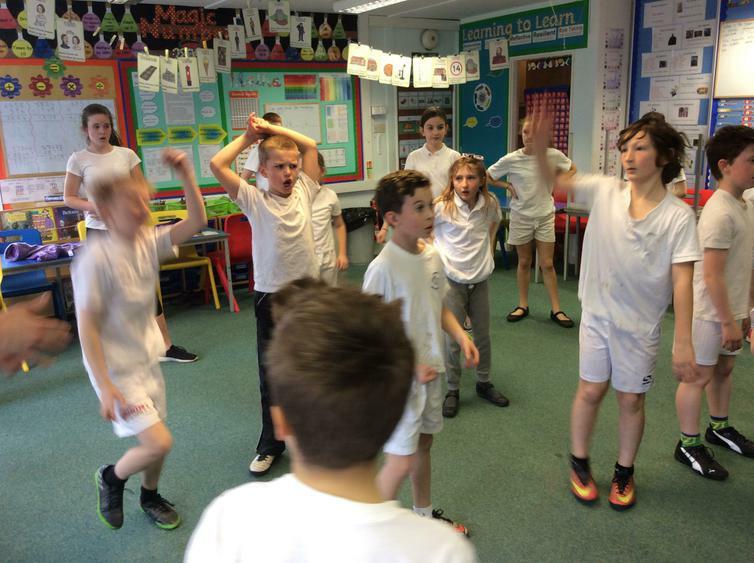 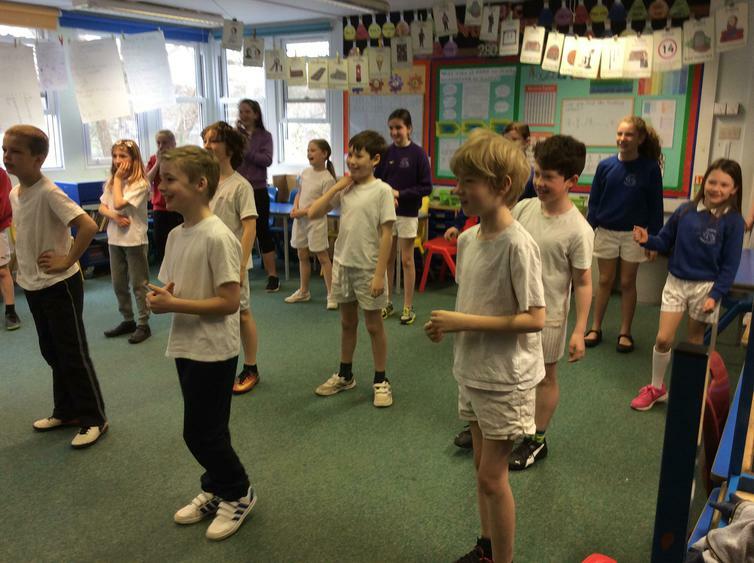 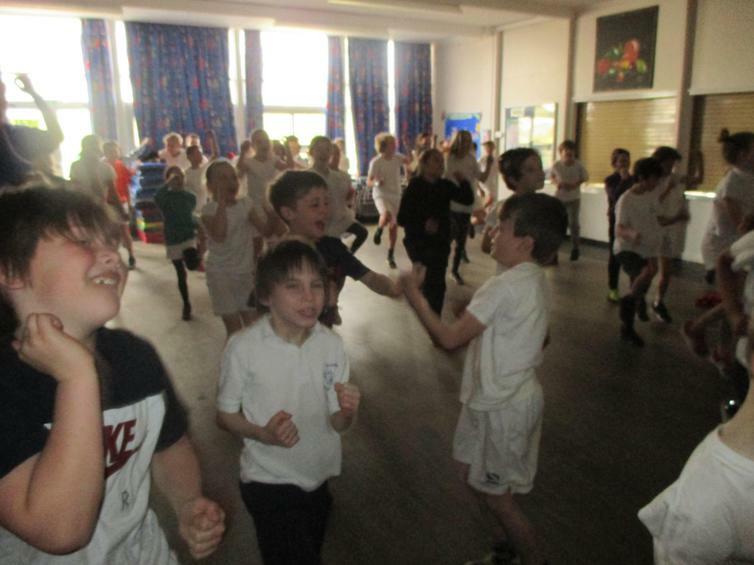 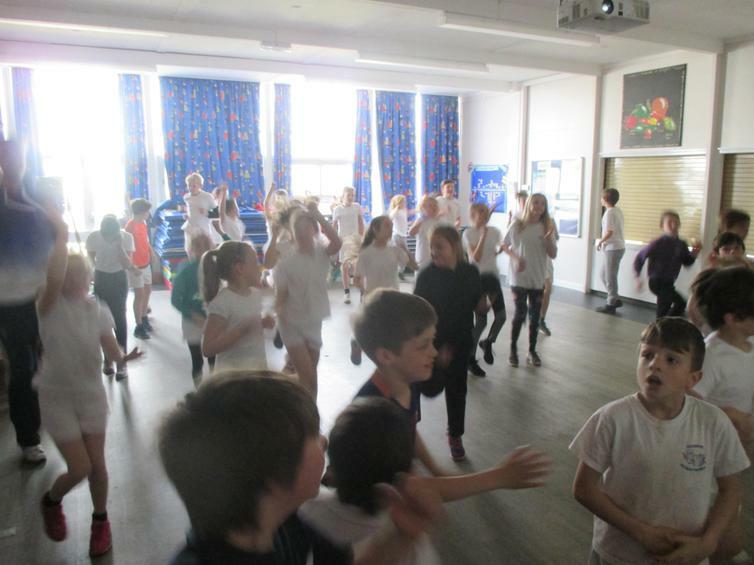 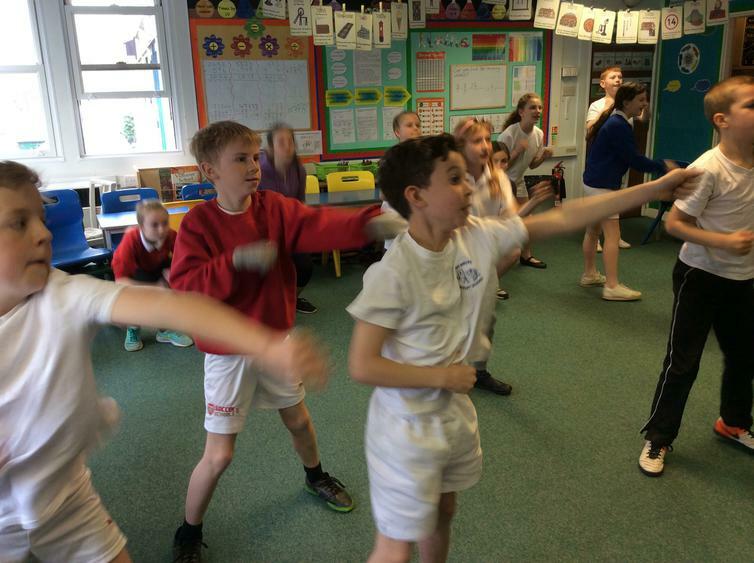 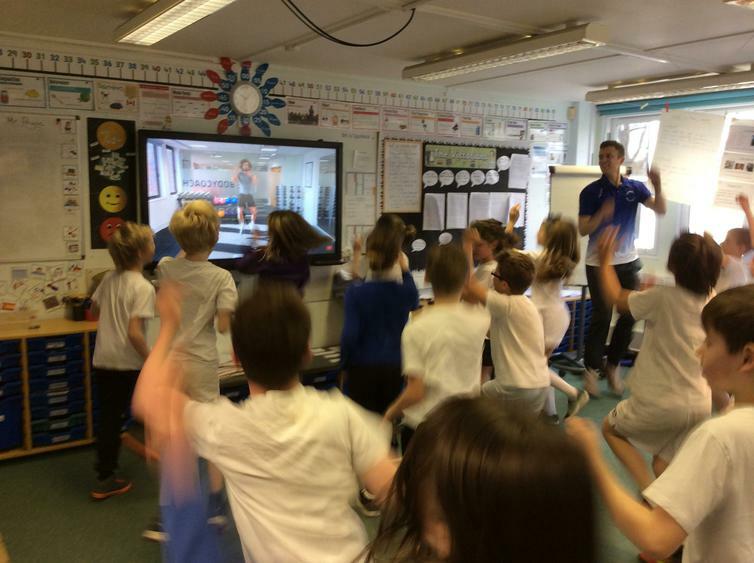 All at Wembury were certainly up and moving this morning, as we joined in with hundreds of schools around the country and infact around the world, and tuned in to the you tube fitness guru - The Body coach. 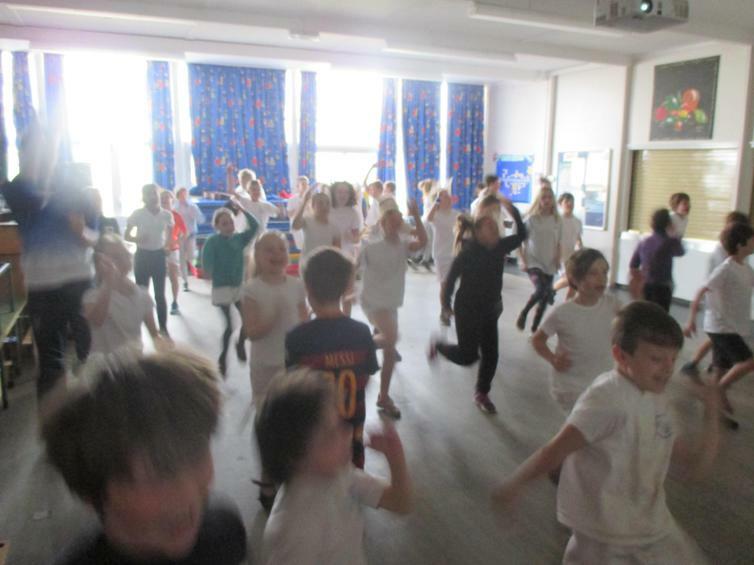 His aim this morning, was to have as many schools as possible going through an exercise routine designed for children to increase their awareness and inspire a love for keeping fit. 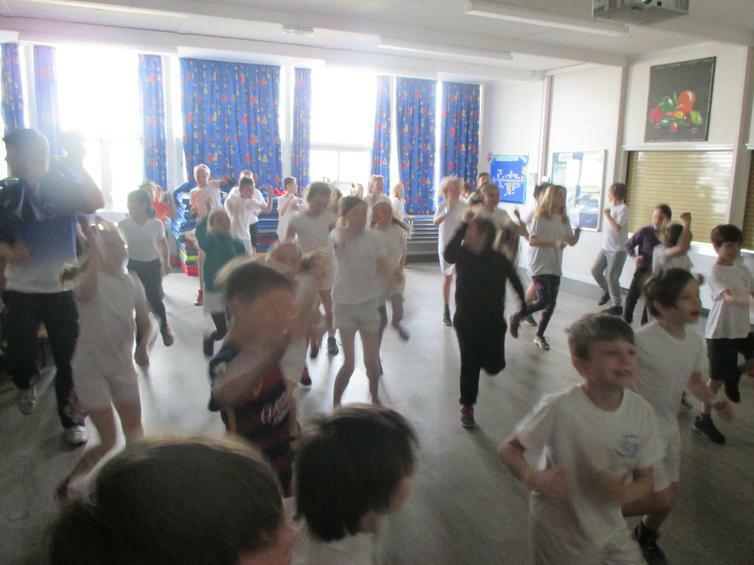 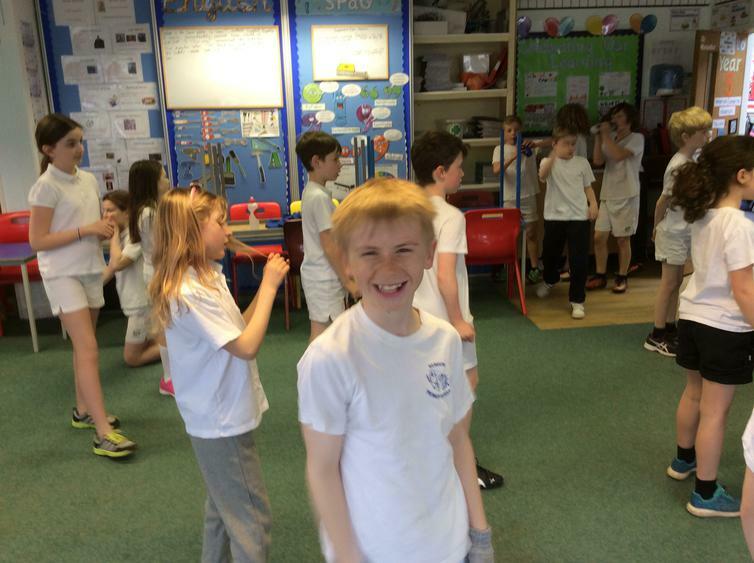 Our classes took part in the hall or their own rooms all over the school, during the session at 10am and as you can see from the pictures and clips below the children certainly enjoyed themselves and really put in a lot of effort as did the staff that joined in - it definitely got the heart pumping! 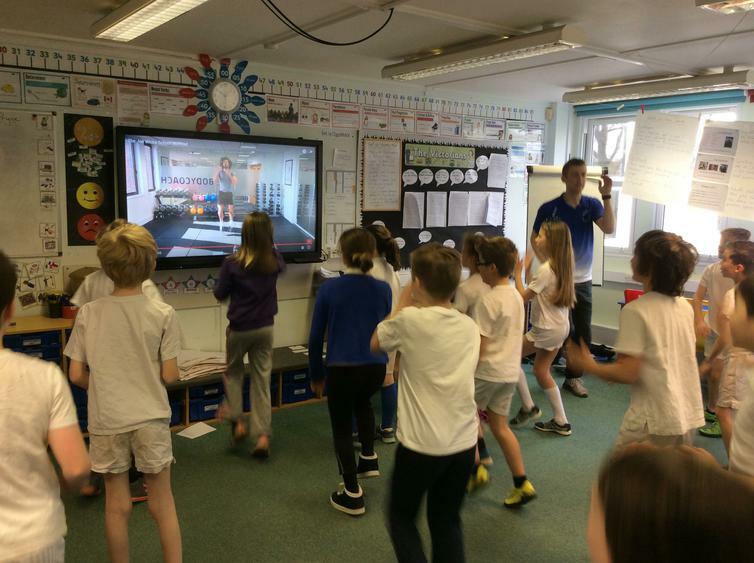 Why not try it at home with your child, see if you can keep up! 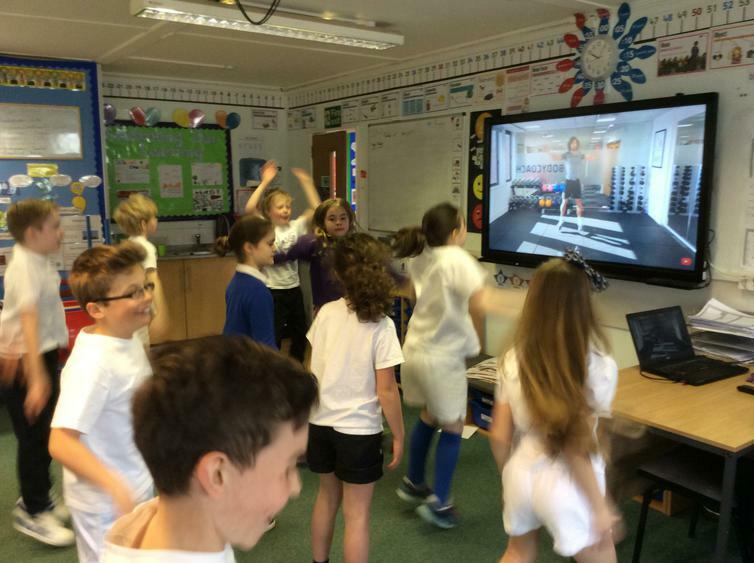 Search for The body coach school workout on Youtube. 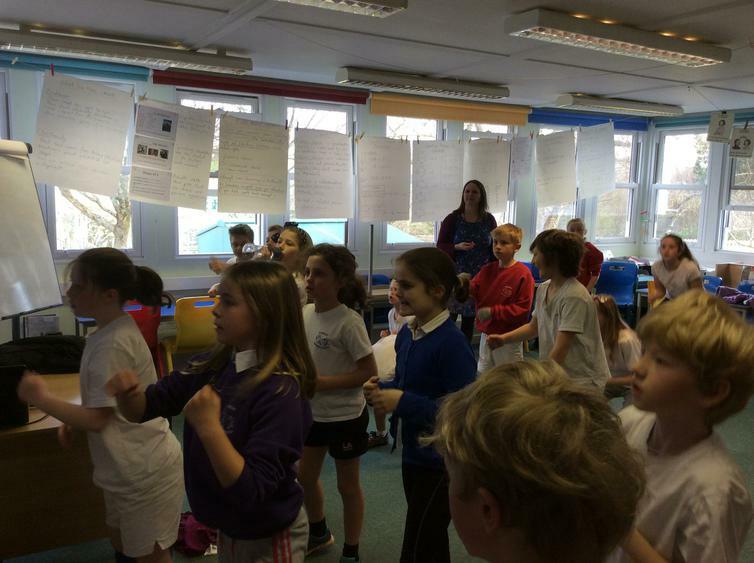 Can you hear the shout out to Wembury Primary?